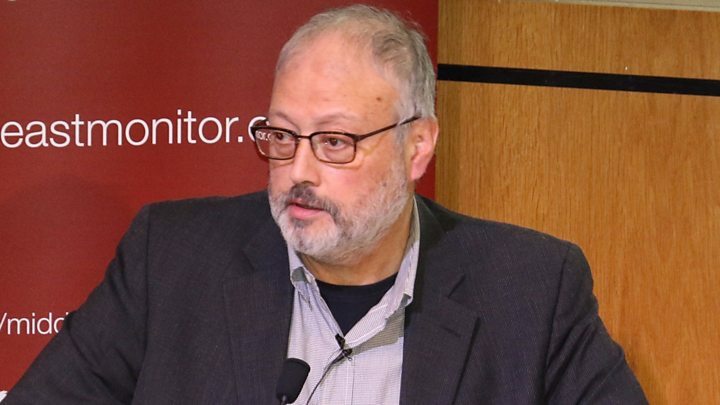 Turkish officials say Khashoggi was murdered in the Saudi consulate in Istanbul after a visit on 2 October. They initially said Khashoggi had left the consulate on the same day he visited it. Last Friday they admitted for the first time he was dead and said he had been killed in a “fist fight”. How has the Saudi version changed and what of the crown prince? 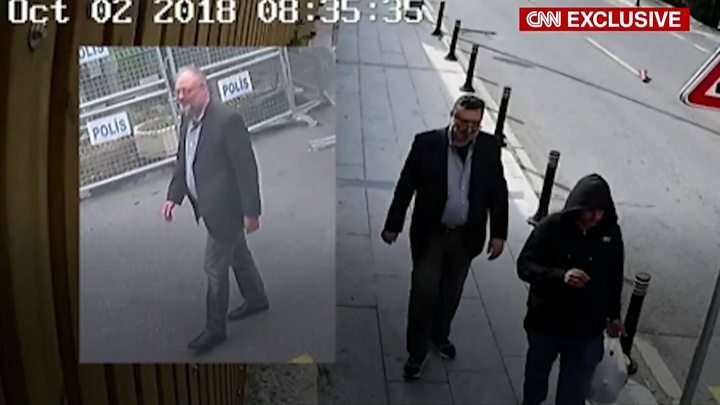 Turkish media also posted footage apparently showing Saudi consular staff in Istanbul burning documents a day after Khashoggi’s disappearance. Turkey has promised “a full account” of what happened to Khashoggi, with nothing held back. 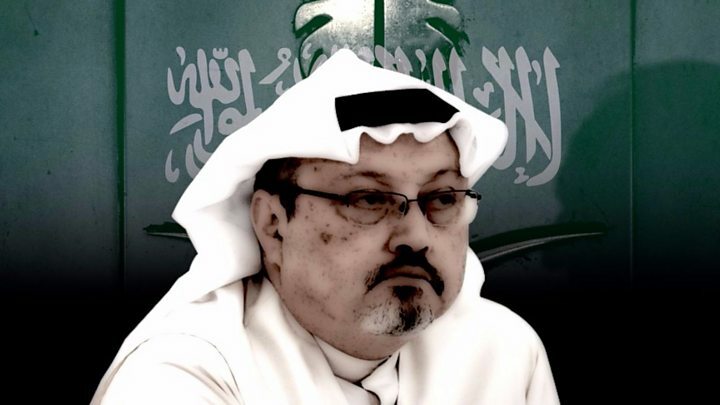 The audio tape of his murder – if it does exist – could be excruciating to listen to – but is an essential part of the puzzle of how Khashoggi died. But Turkey, a country that has itself jailed more journalists than any other nation on Earth, may have its own reasons for holding back on what it has.